This weekend for My 60L Secret! This weekend we're taking part in My 60L Secret sales event. 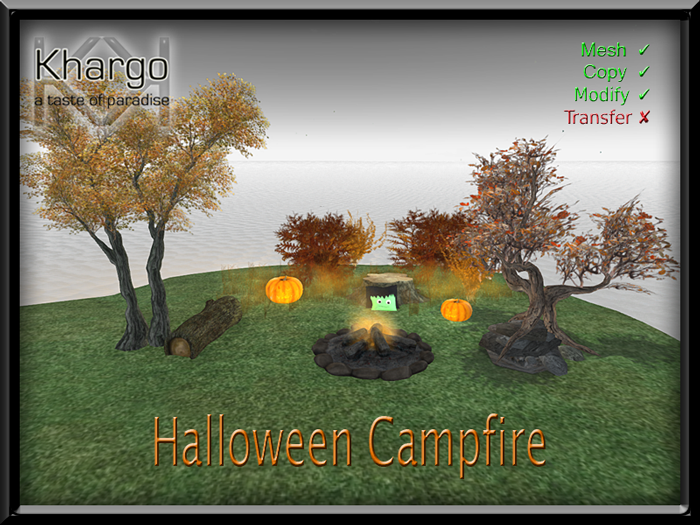 For this event we're offering our animation change Halloween Campfire. With 3 spots to sit - 2 with both couple and single animations and 1 with single animations, this is the perfect item to celebrate the spooky season. Normally priced at L$199, this item is available in world and on the Marketplace at the reduced price of 60L for a limited time only. This Halloween decorative item is versatile for indoors or outside. Resize it smaller to place on a shelf or fireside indoors or use it to spookify your outdoor areas. 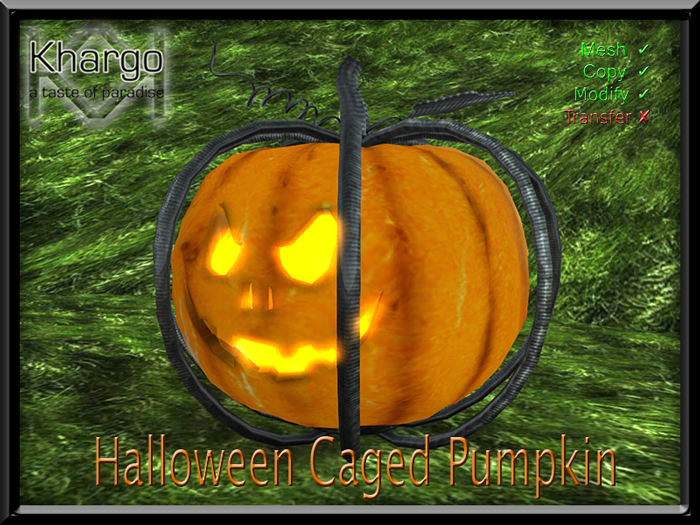 See it at our Halloween Market in world or on the Marketplace.